We are releasing our album from 2012 on vinyl soon. Please go to our Kickstarter campaign and pre-order before may 1st. 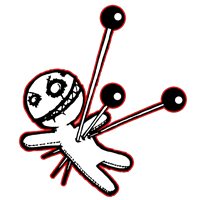 The album contains an extended version of “The Fallen Ones” aswell as the CD with the bonus track “I Am Your God”. GÖTEBORG!!! We are finally coming back to your beautiful town. Along with Dead By April, Imminence, Chugger, Six Foot Six and Super Ego we are gonna tear down the walls of Trädgårn. Get your tickets now! Check out our new merch- sparzanza.merchants.se. 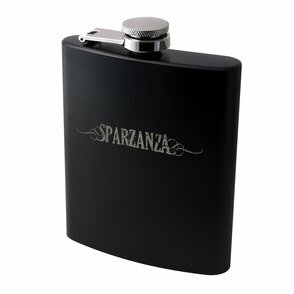 A Sparzanza pocket flask for the ones that like strong brews and a coffee mug for the ones that like softer brews. Like this wasn’t enough, we also have a campaign right now. If you make a purchase over 300 SEK we’ll give you our signature “Black on Black” t-shirt as a FREE gift. 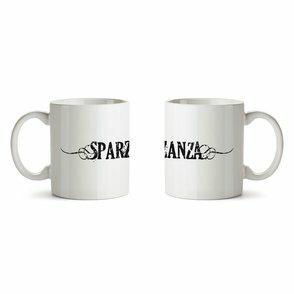 So don’t miss out on this opportunity get you hands on some new Sparzanza merch or just stock up on some of the other items to a great price AND get a free gift. This is a limited time offer and ends Sunday 28/10-18. *We reserve ourselves to send equivalent product if size is not available. Free gift will be sent separately. Sparzanza are proud to be part of The Artery Foundation Artist Management! 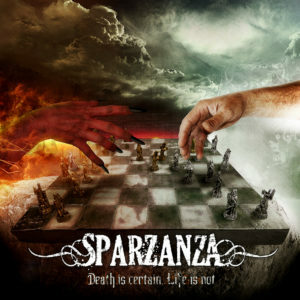 Sparzanza have signed a world wide management deal with American management “The Artery Foundation Artist Management”. 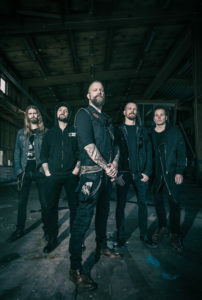 We are very pleased to be part of their roster.